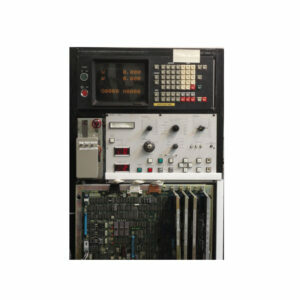 CNC West supply Fanuc controls such as boards via SYSTEM series or via PCB type. CNC supply boards from Fanuc 0A, 0B, 0C, 0D, 0F, 6, 10, 11, 15, 16, 18, 21, 16i/18i/21i and the many variants dependent on the machine tool type; mainly T, M, P, G, W for turn, mill, punch, grind, and wire. 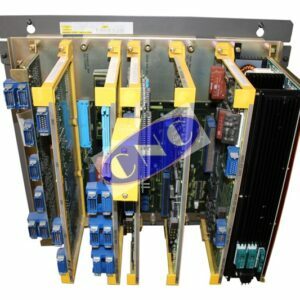 Systems that we offer exchange boards, surplus pcbs and outright and repair support for, go from simple Fanuc 2 axis cnc control systems, such as F0-Mate and 10-TE through to complex 15-TT and a like controls with mulit-axis, dual turret machines capable of double helix machining, etc. Alternatively CNC list Fanuc system parts, by type rather than system designation, if required. 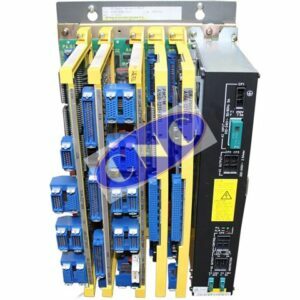 AXIS, I/O, MEMORY, POWER SUPPLY, GRAPHIC and FANUC MONITORS. Warranty is 180 days and a huge inventory is carried within group stock. 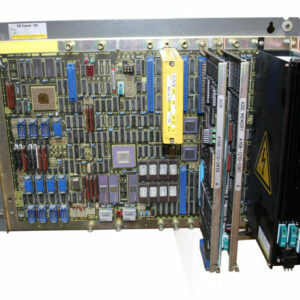 Call us to check on pricing and availability of Fanuc control boards.